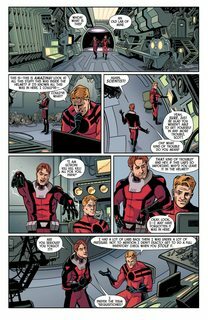 The Astonishing Ant-Man #1 – 13 + TPBs (2015-2016) : The Astonishing Ant-Man #1 – 13 + TPB Vol. 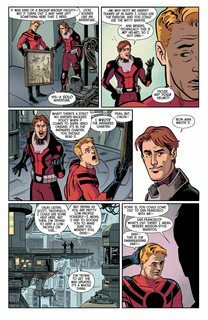 1 (2015-2016) : Scott Lang was a down-on-his-luck, divorced ex-con- until he stole renowned scientist and super hero Hank Pym’s size-altering technology in the hopes of saving his daughter’s life. Through that act of doing wrong for the right reasons, Scott inadvertently learned how to be a hero himself. 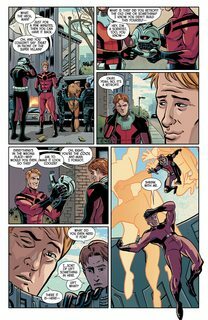 With Pym’s blessing and his daughter Cassie at his side, he became…The Astonishing Ant-Man! But when a curveball upends Scott’s life, will he continue to be a hero, or will he return to his former life of crime?